Just below the highway, not far from where human atrocities took place a while ago, underneath speeding cars, a black semi circular structure with glitzy lights, a tank, has found a temporary home. The city of Beirut has many souls that are kept alive by its dreamers and enthusiasts and this space represents one of them. It’s the soul of this city that moves to a rhythm only it understands, a rhythm that breaks free from the here and now and transfers it to a place of arts and beauty. Inside that tank structure is perhaps the most magical place created by man and perhaps the most simplistic; a black wood floor. This black wood floor though is more than just a place, it’s a doorway to life, arts, and culture, and what elevates us as human beings. Borders are crossed, wars are ended, and people come together without fear of prejudice. It is a shrine of passion and dreams. It’s a place of quiet sentiment and uplifting of the soul. 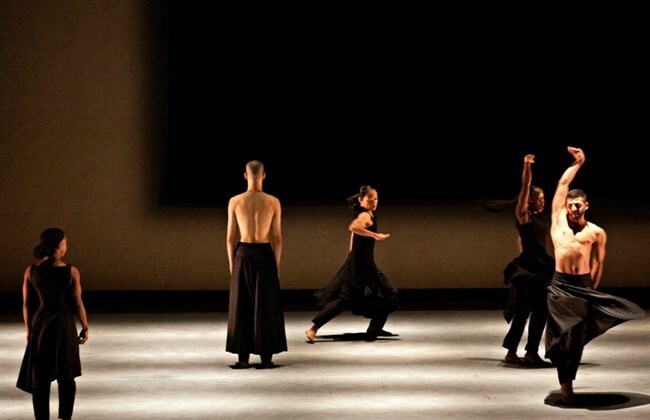 It’s where the spotlights highlight and shadow the beauty of the dancer’s movement performing on stage. 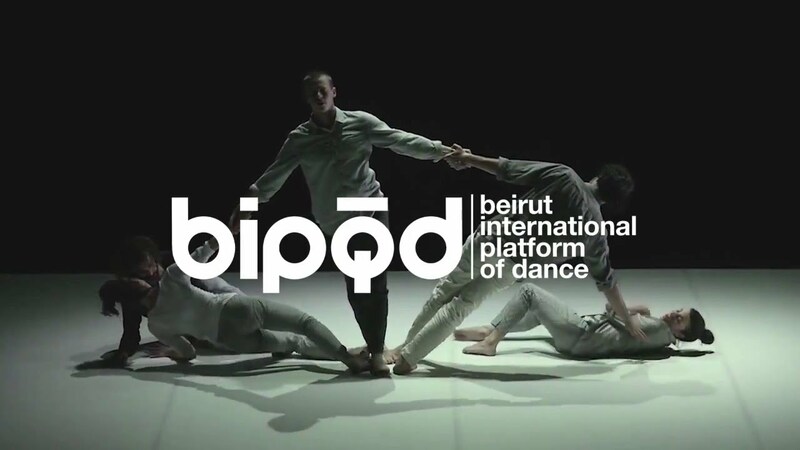 Omar Rajeh is the founder of BIPOD (Beirut international platform of dance), one of the most important platforms for contemporary dance in the Arab World. 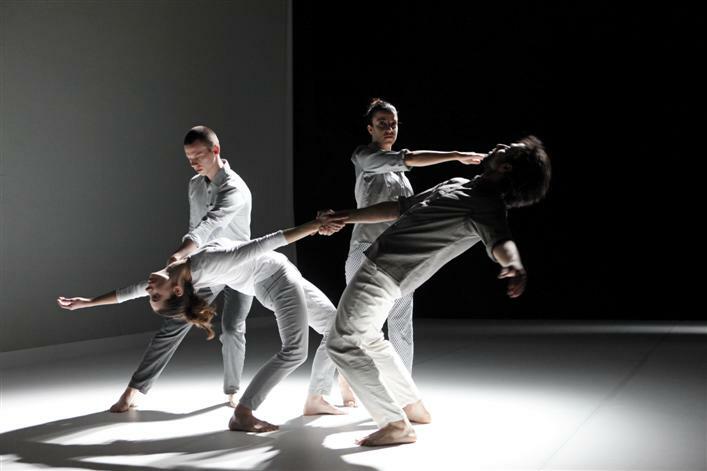 Through Maqamat he also initiated many projects that similarly prompted the company to play a major role in the establishment and development of a contemporary dance scene in Beirut and the region. 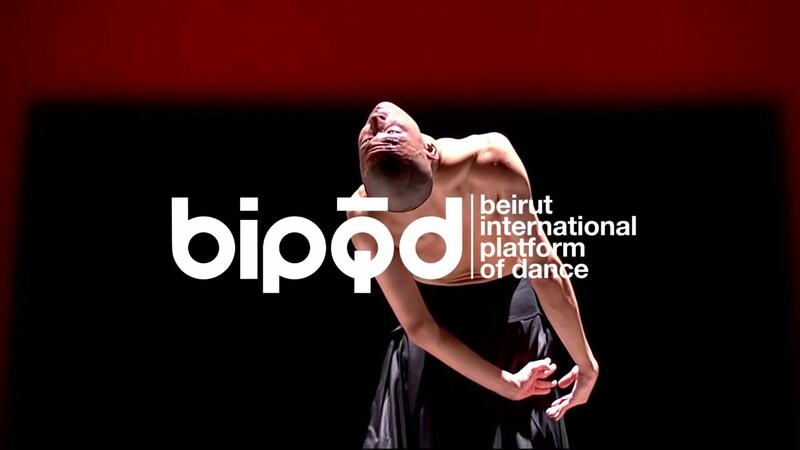 He is also the co-founder of Masahat Dance Network, a regional dance network in Lebanon, Syria, Jordan, & Palestine, founder of Leymoun – Arab Dance Platform and of Takween – intensive training project for Lebanese and Arab young dancers in partnership with Sasha Waltz and Guests. 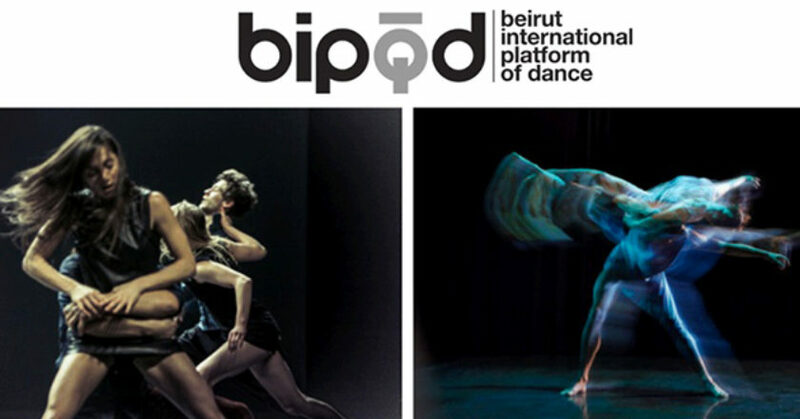 On its 13th edition, bipod announced the birth of Citerne, a space for creativity, art, and experimentation. 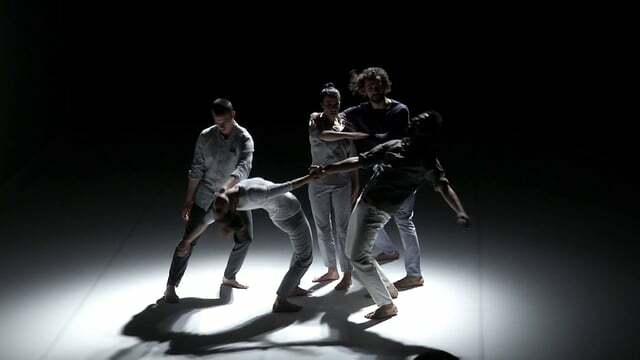 Citerne Beirut, French for tank/reservoir/basin, is a new creative preforming art space, directed by Mia Habis, that presents local and international contemporary dance performances, music concerts, theatre productions, and related forms of arts. It’s a mobile steel structure that can be reconfigured and placed anywhere. Its final destination though is wishfully envisaging being anchored somewhere in this city, creating a new space for self-expression and highlighting the importance of culture in it. In this cold steel structure a space is created for progression and strongly rooted, belief in openness, ingenuity, and originality. 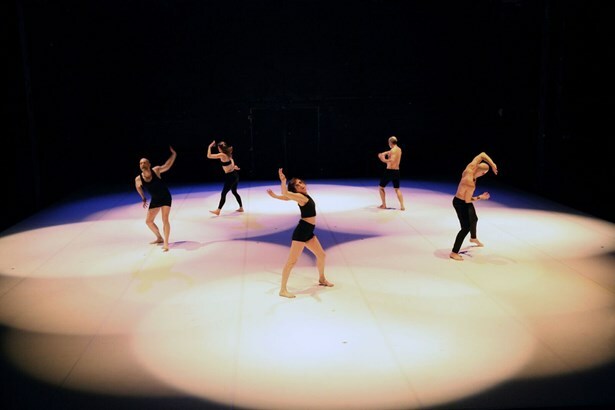 Twenty two dance performances from all over the world, and more than a hundred artists, approach, dream, change, and live art and cultures to its best. 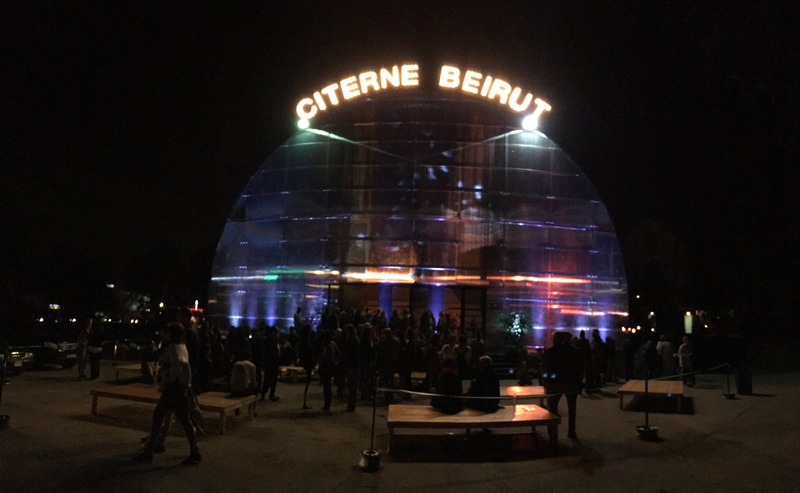 The name ingeniously refers to the structure as being a cultural hub, a reservoir for creativity, something that still makes Beirut quiet special compared to any of its counterparts. As the darkness settles, the flickering of light and the ease of music takes over the stage and engulfs the whole space. The mind, body, and heart join to create harmony. 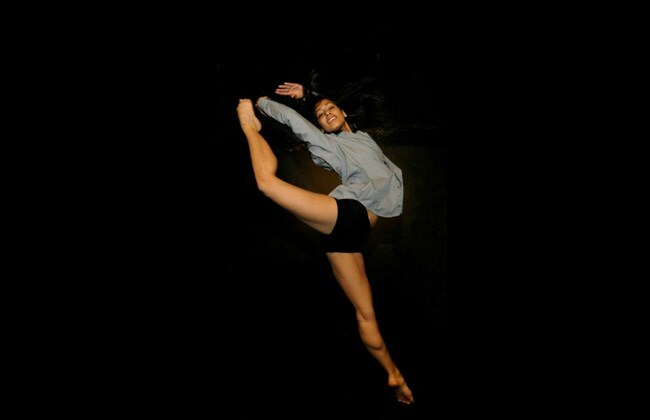 No words needed, just dance, movements, and agility. Those who appreciate arts and culture will understand the significance of new ideas and concepts, of dance and how the body moves, the meaning of being liberated from earthly gravity, and the power of free expression. 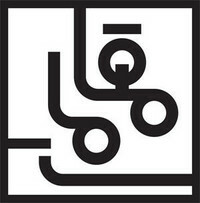 Because it’s their duty to challenge and create such a space and our duty to support… To Bipod! There is certain poetry to the awakening of cities, the way they move, sound, and smell at the break of dawn. Beirut a city with many facets wakes up to its own rhythm; tattered, humbled yet alive and surviving. There is something quiet uplifting about a morning run. There is the sound, the feel, and the slow movement of a city waking up to a new day. The lazy movement of people leaving their homes while their freshly sprayed perfume lingers in the air behind them. Every city wakes up to a different rhythm, a different beat. As the darkness turns to light Beirut, like every old city, wakes up a bit shaky at first and gains its crescendo throughout the day. Upheaval of the present takes you back to nostalgia. Fragments of memories play in your mind. Incoherent thoughts edited. There is a certain place in the past where a part of you lived and no matter how far you have come, nostalgia takes over. It’s a romance with the past. These vintage images in black and white or in faded colors revived from imagination in full color. Vivid colors surface haunted memories of a buried past.